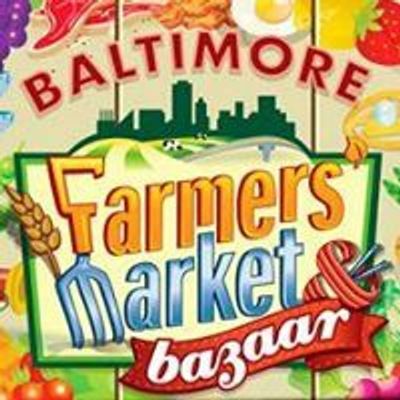 The 42nd opener of the Baltimore Farmers’ Market & Bazaar offers a can’t-miss food experience! 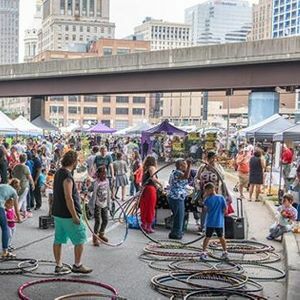 The market produced by the Baltimore Office of Promotion & The Arts (BOPA) begins Sundays April 7 through December 22, 2019 from 7am to noon, located on Saratoga Street between Holliday and Gay streets, underneath the Jones Falls Expressway. 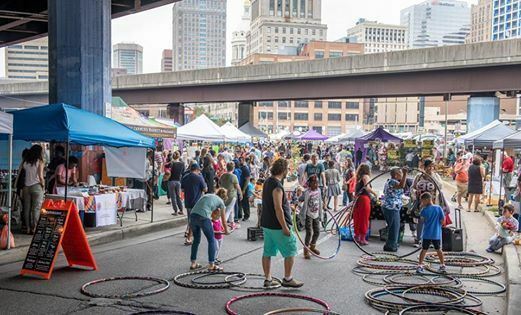 On opening day, the first 100 visitors to the Welcome Tent receive a market tote bag; young musicians with the BSO OrchKids perform starting at 9:30am; and BOPA’s Brand Ambassadors hand out giveaways and news on BOPA’s events and programs.